Printed on premium 12 pt. 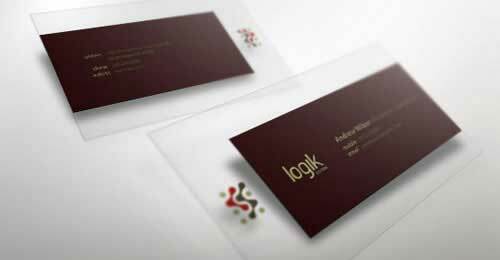 gloss stock/100lb cover card stock. Business Cards are an amazing source for your business promotion and for conveying your contact information to customers and the public. 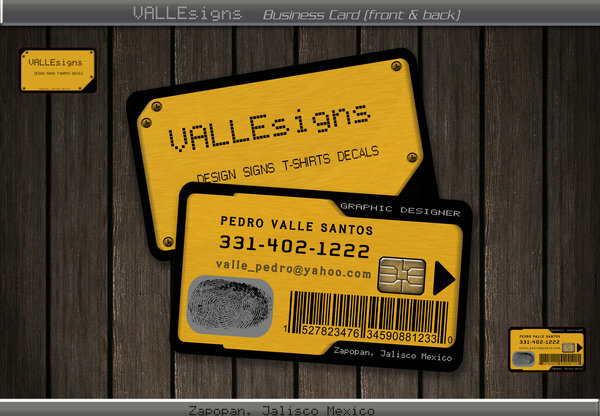 Business Cards represent the image of your company in a sophisticated way and they show the true worth of your business. Customers prefer to contact your business by looking at the information printed on card and these cards leaves a solid impact on the reader's mind. Business cards are also a good source of communication and you do not need to tell every person verbally about your business. It helps you to build a strong identity among business communities and it is the most economical way to spread word of your business. TheSpeedyPrint aims at providing quality services and we assist our potential clients in designing a perfect business card for their business. Our team of professional graphic designer uses modern technology for designing & printing and we guide customers step by step in printing true theme of their business. 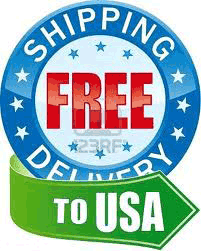 TheSpeedyPrint provides you with unmatched services free of cost. We offer you free proof reading, elegant design and unlimited reviews. 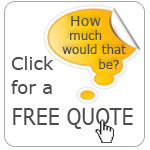 Moreover, our experts are always ready to guide you with free design ideas very time you contact us. TheSpeedyPrint is only leading company in the printing sector, which is using modern techniques of full color printing. 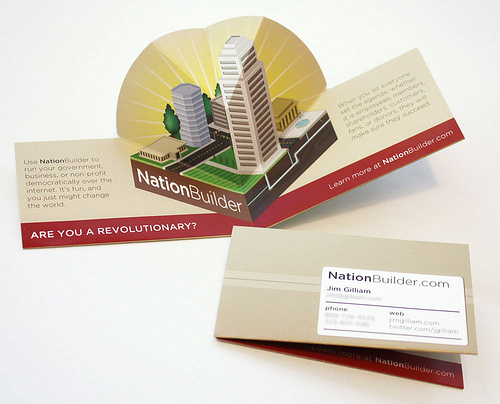 Business cards with full color printing are more elegant and stylish and they attract attention of the customer. 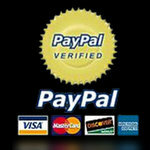 Get great deals and offers on standard cards as well as customization. 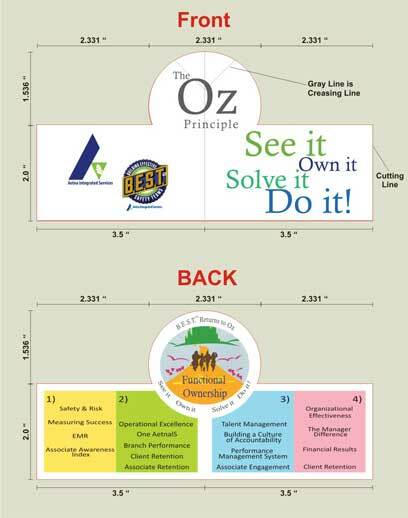 We have more than 1000 templates to help customers in generating ideas and we are the best expert in visual designing. TheSpeedyPrint offers you folded and double address business cards to make a different impression about work. Our cost effective solutions are best in the market and our ultimate target is 100% customer satisfaction. Save you time and money by using our Business Cards at affordable rates and make your business stand apart among your competitors.